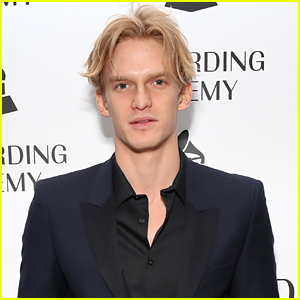 Cody Simpson: Aussie KCA Winner! 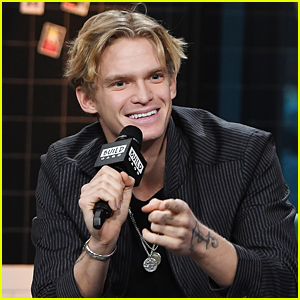 | Cody Simpson | Just Jared Jr. 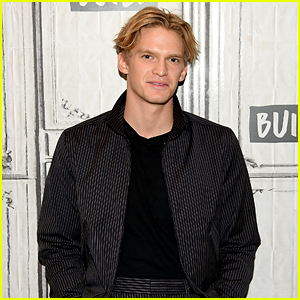 Fans try to squeeze into a pic with Cody Simpson as he arrives at the 2011 Nickelodeon Kid’s Choice Awards held at the Sydney Entertainment Centre on Thursday (October 7) in Sydney, Australia. 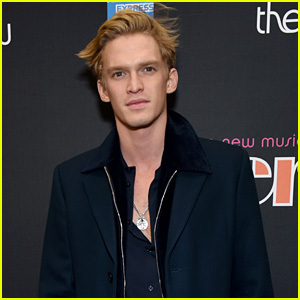 The 14-year-old musician walked away with a total of three blimps — Super Fresh Award, Fave Aussie Muso, and Awesome Aussie. 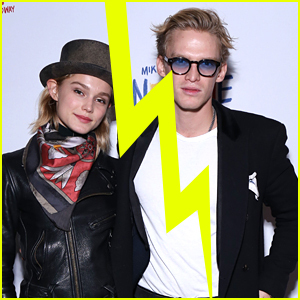 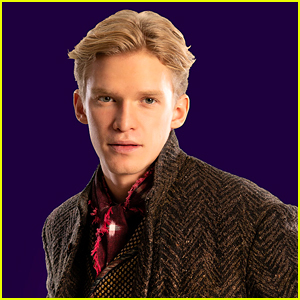 Cody Simpson Transforms Into Dmitry in These New 'Anastasia' Photos! 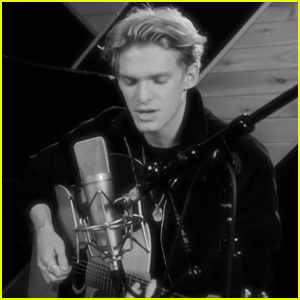 Cody Simpson Debuts 'New Crowned King' Music Video! 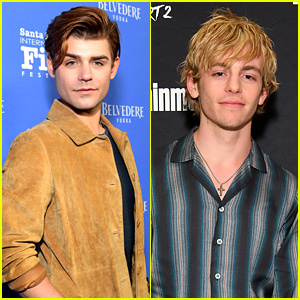 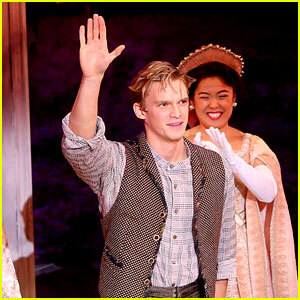 Cody Simpson Channels Dmitry in First 'Anastasia' Curtain Call! 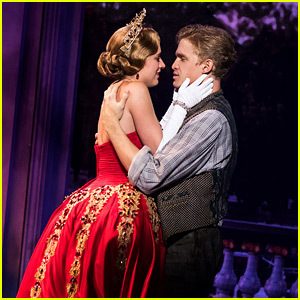 Cody Simpson in 'Anastasia' - First Look Photo! 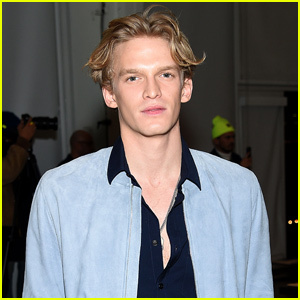 Cody Simpson: 'New Crowned King' Stream, Download, & Lyrics - Listen Now!